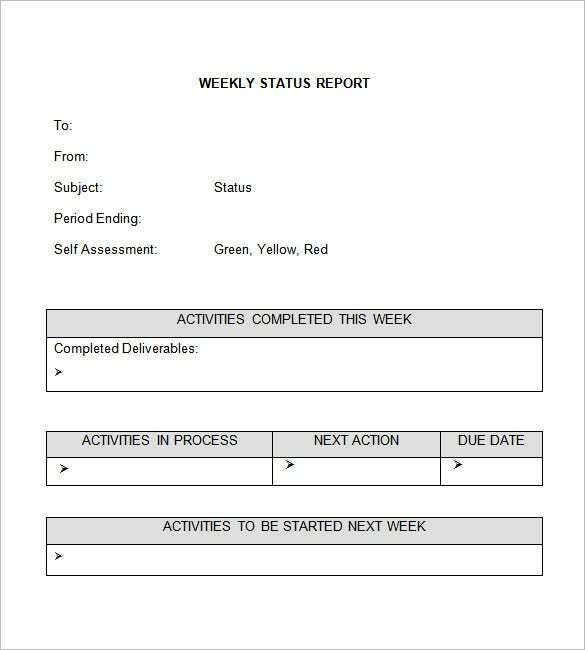 In many organizations, bosses and other higher-ups often demand for weekly status reports be submitted to them. 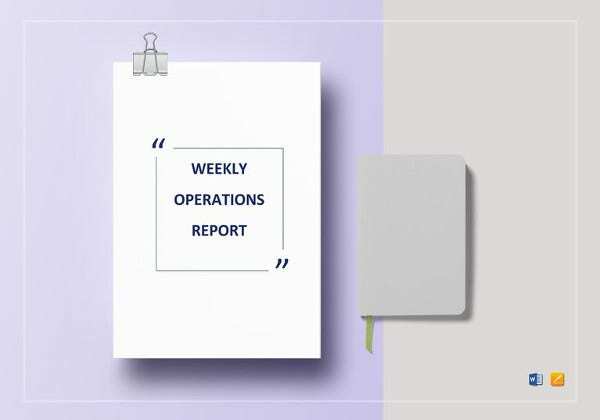 These reports contain updates about the tasks and operations newly initiated and completed during the course of the week.The format of such a report comprises of elements for each day of the week. 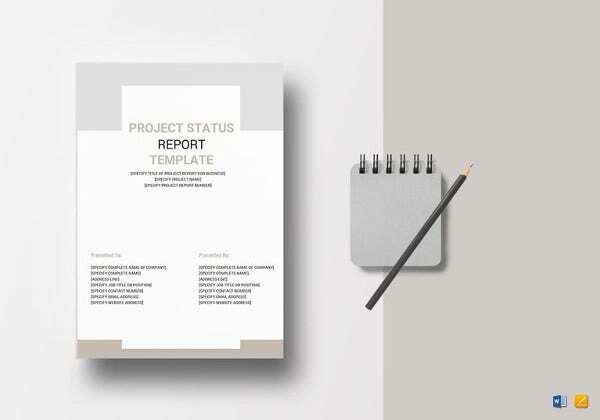 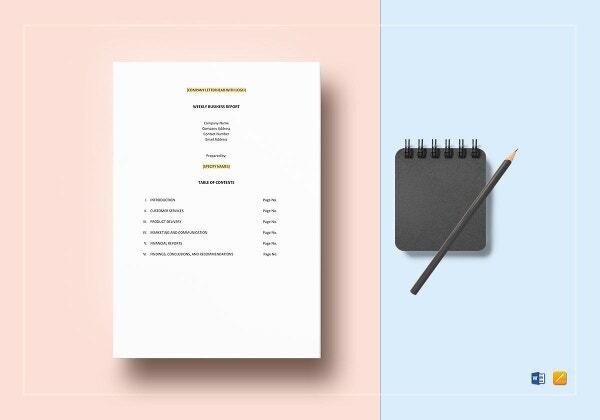 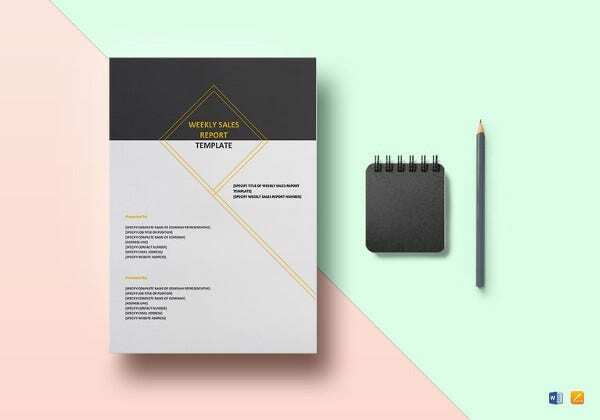 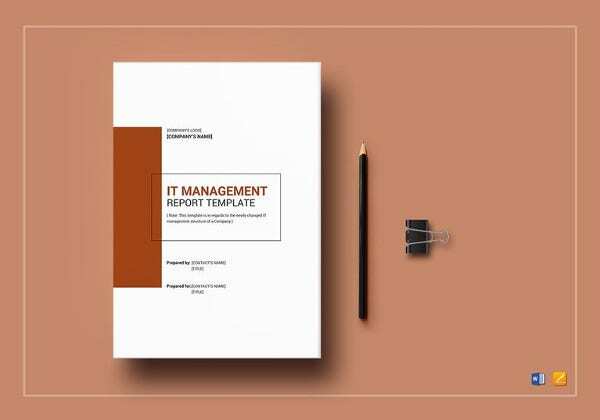 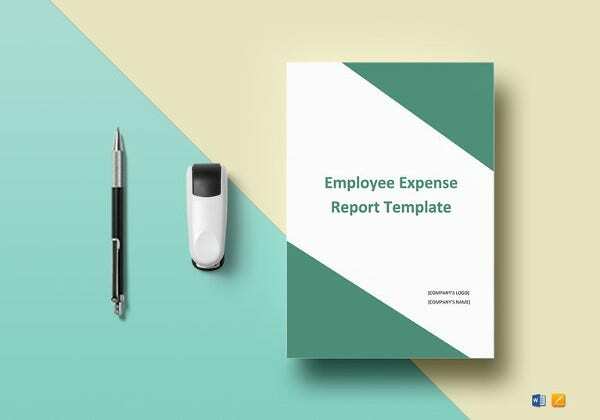 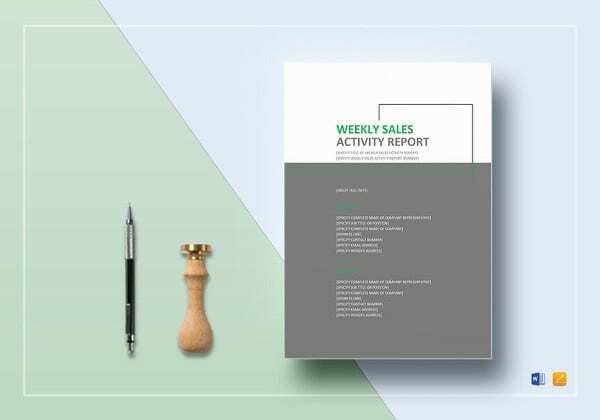 If you need a readymade template, we have a lineup of standard and well-designed free and downloadable report templates on this page.You can also see status report template. 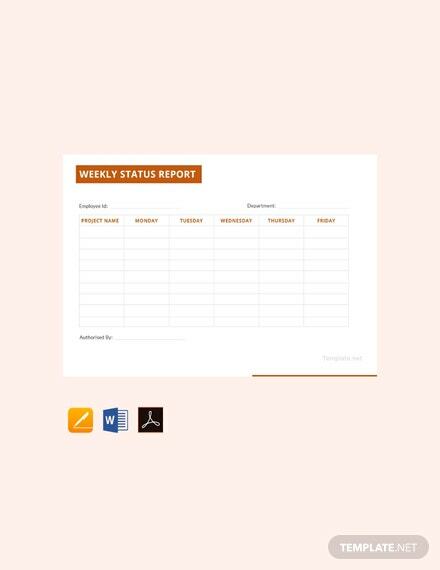 The idea behind a weekly status report is not just present the weekly affairs on paper. 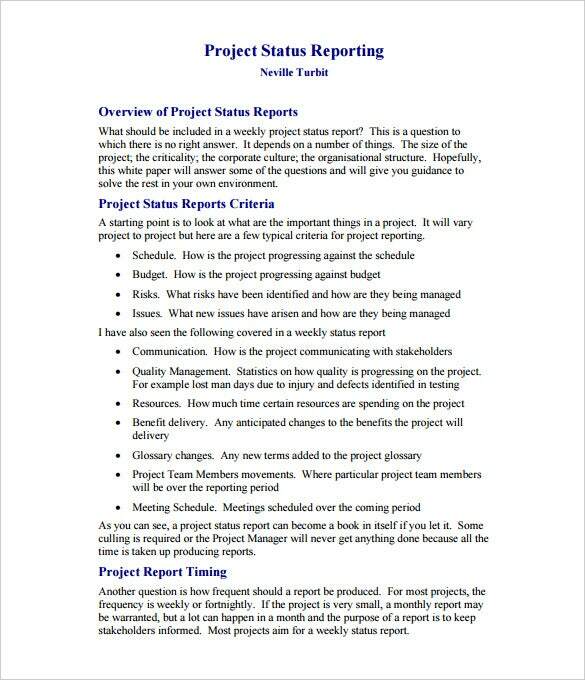 The report is not a detailed one, it is merely a bird’s eye-view. 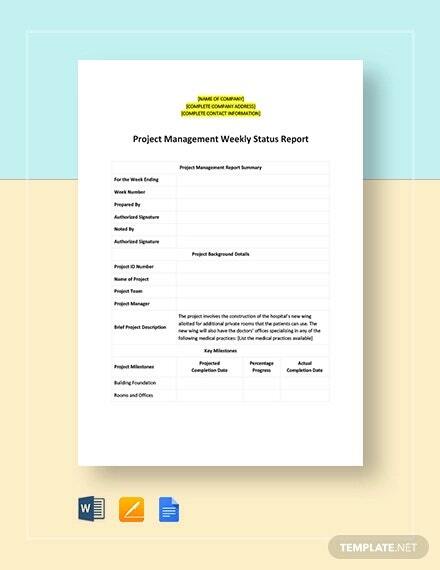 The usefulness of a weekly status report depends on how the boss or any other reporting authority deciphers the data given in it.You can also see Daily Report Template. 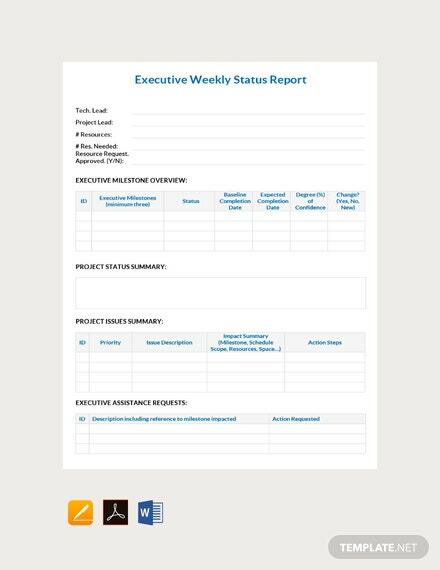 This is an Employee Weekly Status Report Template. 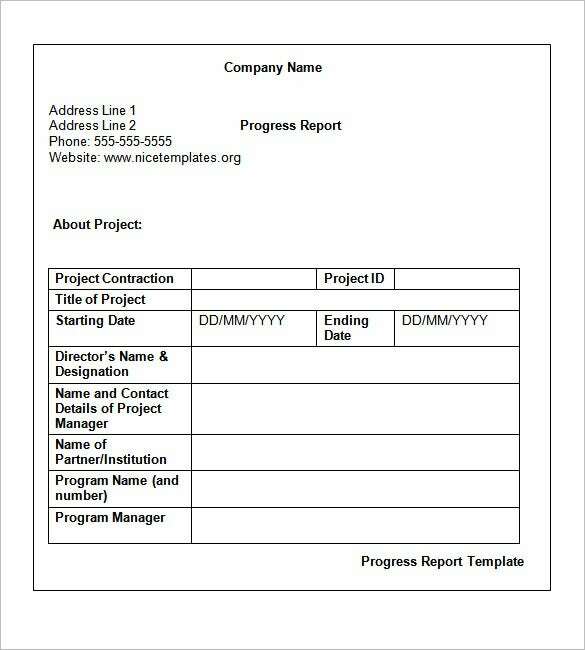 It contains the necessary fields and has a simple layout and design. 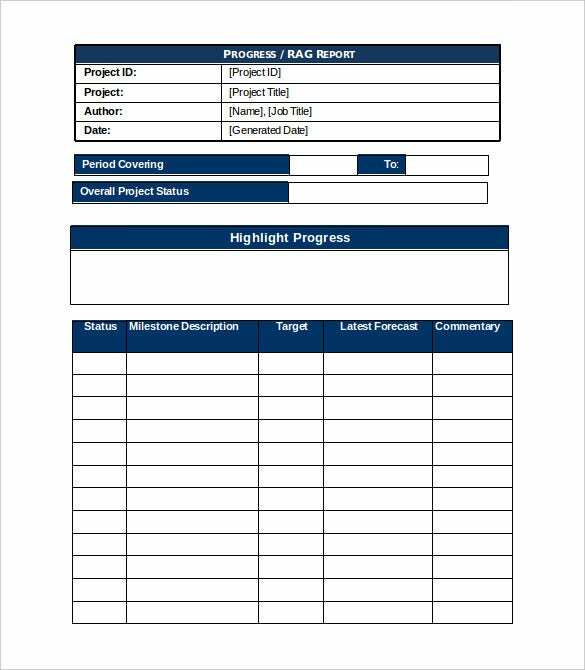 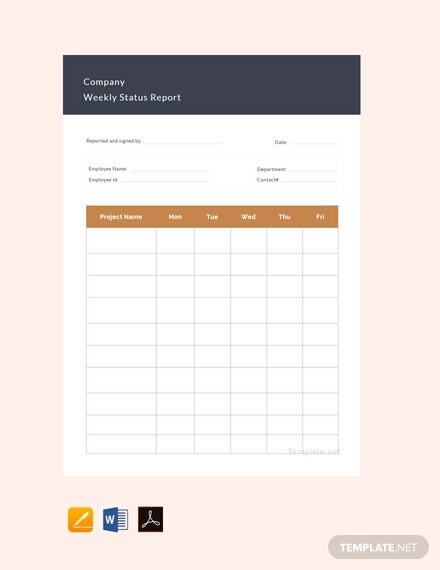 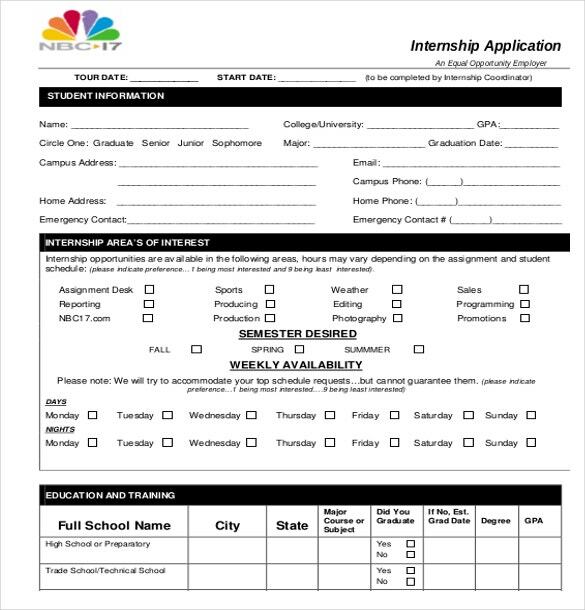 The template is ideal for officials that have been tasked to give weekly work reports of all or certain employees in the company. 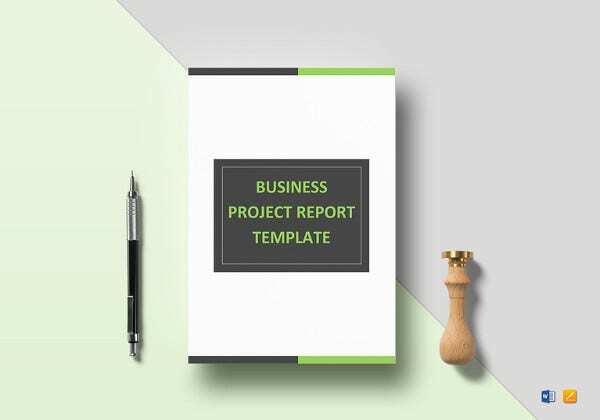 This a free and downloadable template. 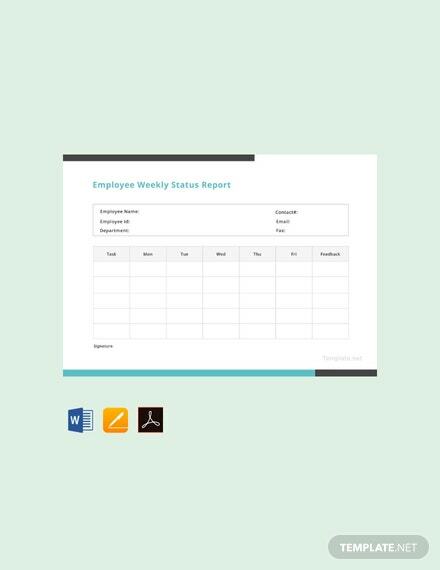 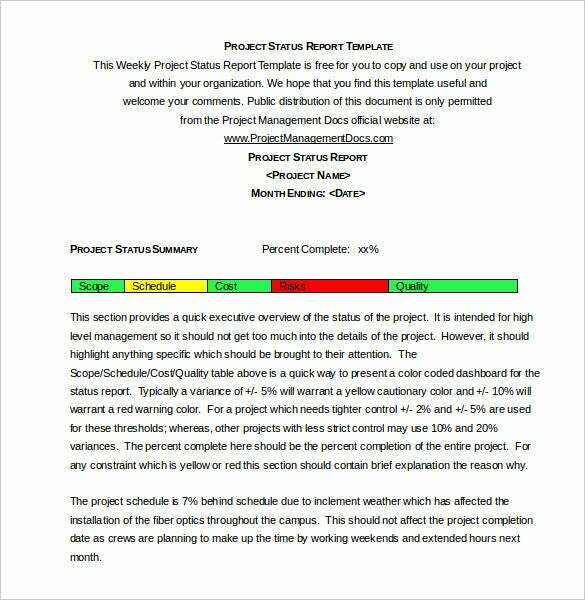 Weekly Status Report Template Word is an easily editable weekly status report template designed in Word. 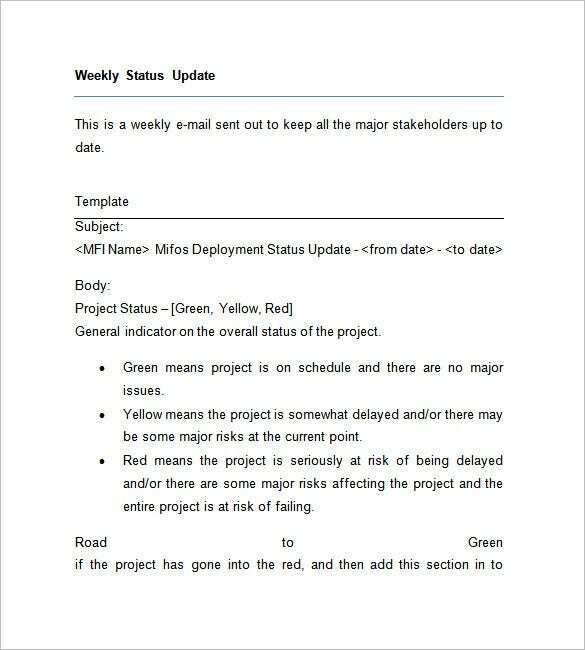 It mentions the completed activities, activities in progress and the ones that are in line next. 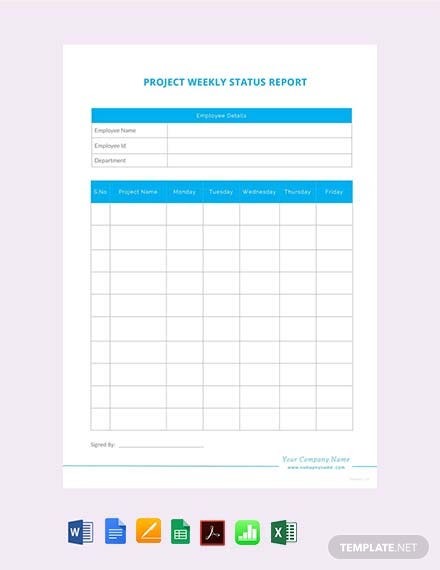 Neatly designed in a clean and professional manner, Sample Weekly Status Report Template is a weekly status report that lists out the current and the upcoming tasks in a nicely arranged tables. 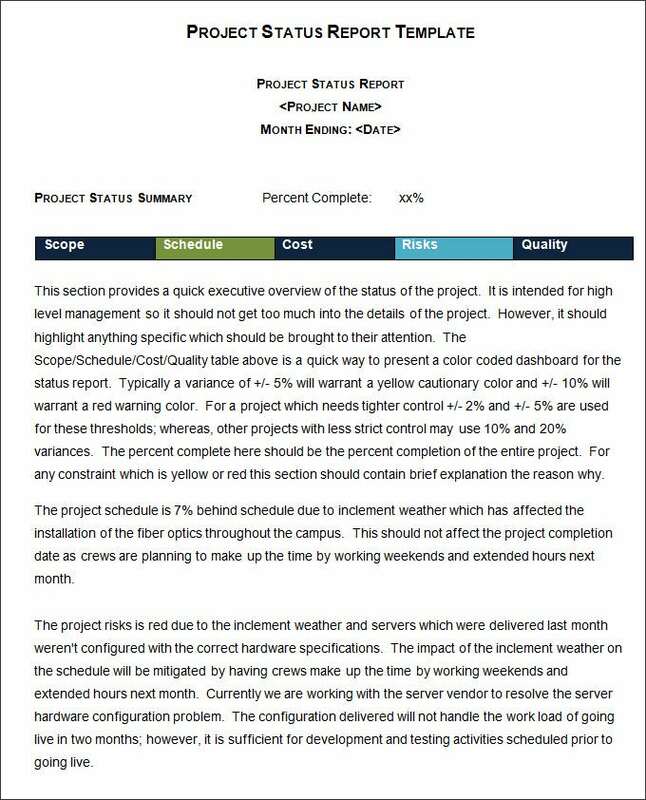 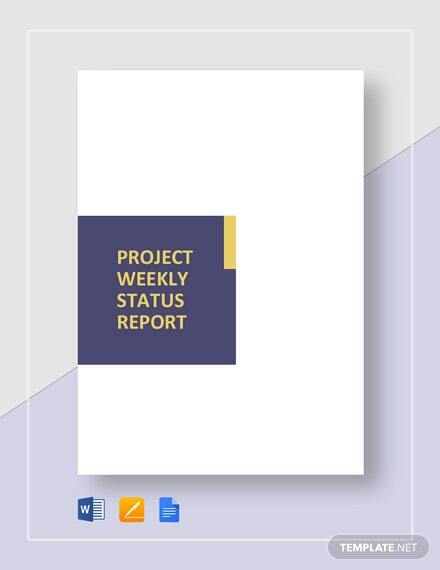 Project Weekly Status Report Template is a minimally designed, professional looking weekly status report that not only lists out your present and upcoming tasks but also tells you how the task is going on. 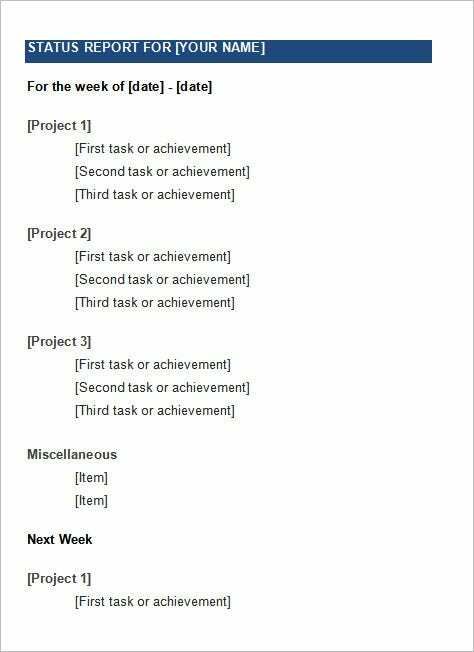 As a manager, you may have suffered at rough week at the office. 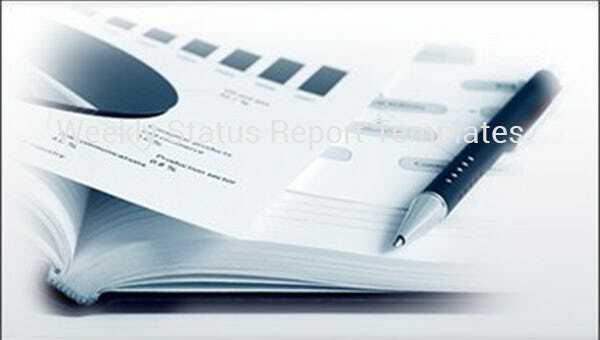 However, there is always good chance to bounce back in the following week. 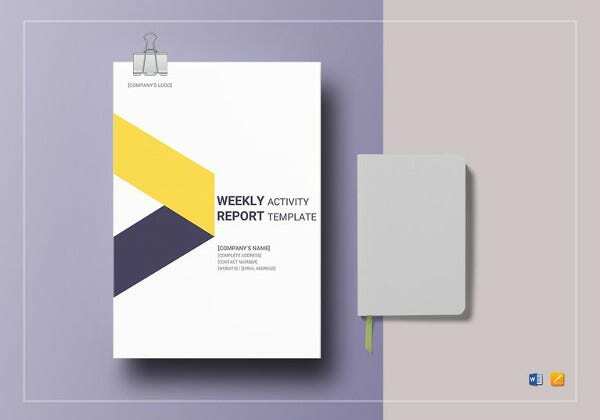 If you’re responsible for drafting the weekly status report in your company, then you must use the opportunity to prepare a report which boosts your performance too! 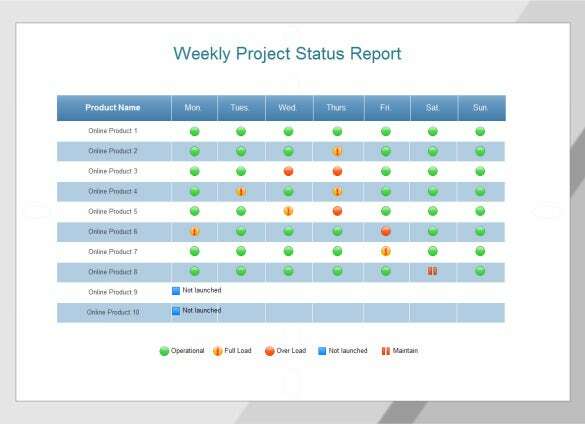 You can clearly track progress and compare with the set objectives. 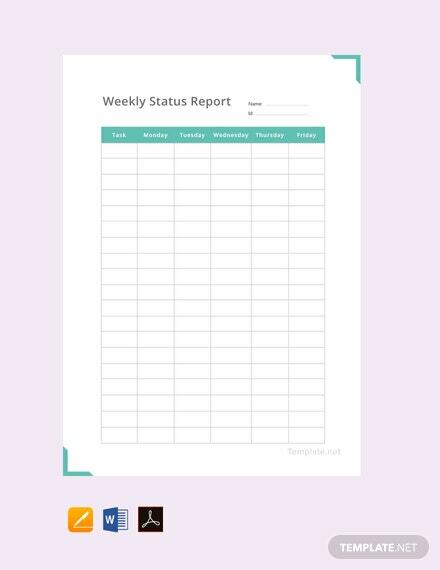 You know where you should be at week nine, right? 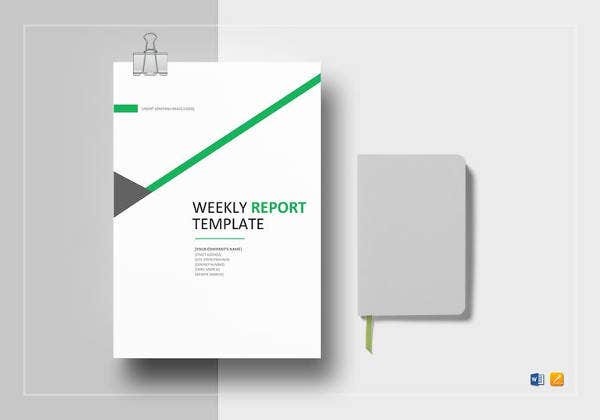 According to the current weekly report template, do you think you are on course?